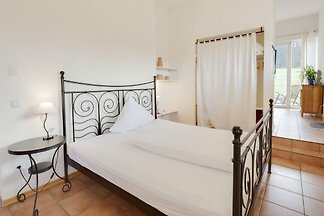 With us, you can relax from the start, here you can enjoy the silence. 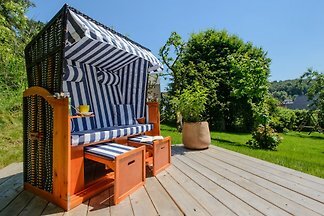 EIFELTRAUM Mediterrana is the ideal place to forget the everyday life. 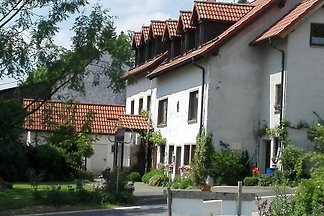 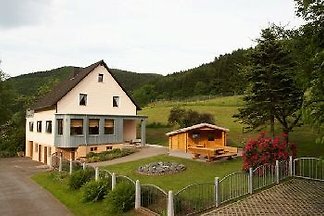 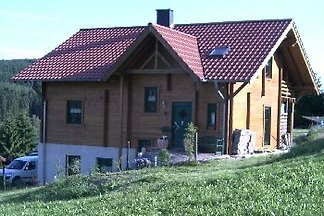 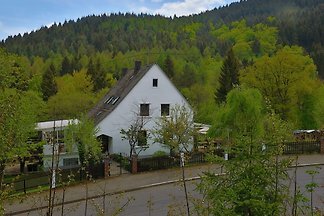 from 5 2 holiday homes & accommodations in Gerolstein were rated with an average of 5 out of 5 stars ! 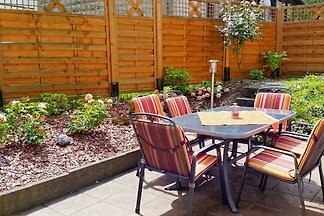 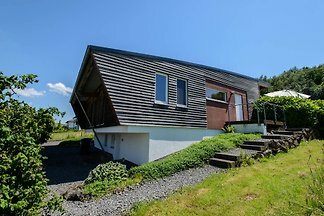 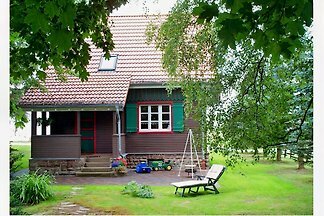 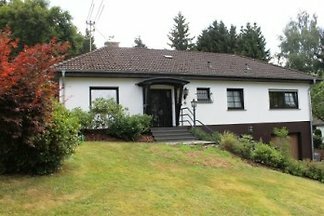 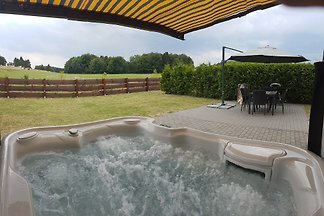 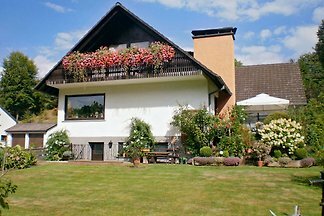 Rent successfully your holiday flat or holiday home in Gerolstein in only 20 minutes !